Organizations in the financial and related industries must comply with the regulations to prevent money laundering, terrorist financing, bribery, and corruption. Names and associated information on sanction and watch lists pose a variety of challenges for accurate matching. 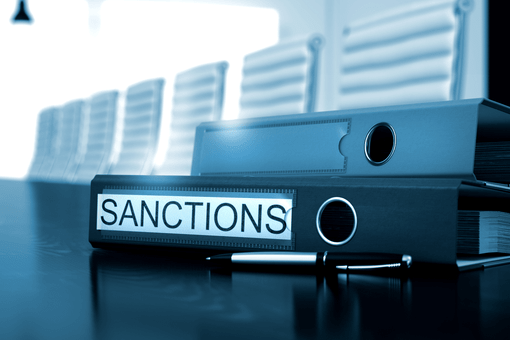 Records on sanctions and watch lists for AML are relatively small in number, but the consequences for missing a match can be severe. Every organization wants to use the most accurate matching engine to prevent such misses while minimizing false positives, rather than being complacent about what has been done so far. The challenges of name matching, especially matching against databases of names from various cultures and ethnicities, are enormous. Traditional techniques are far from adequate. 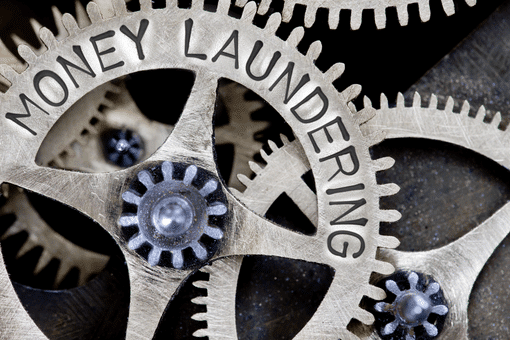 Machine learning-based NetOwl Identity Analytics brings AI to AML so that organizations can put their very best efforts into preventing money laundering and other illegal activities. 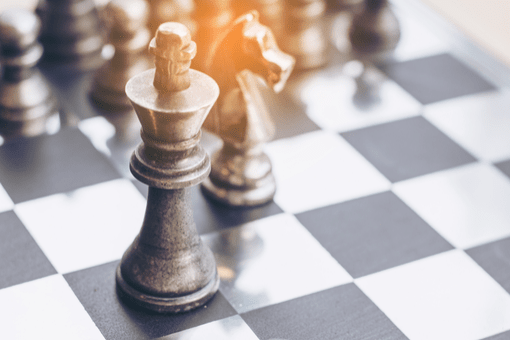 In many industries there are laws, regulations, or internal policies that demand vetting of current and prospective customers to ensure that these people and organizations are legitimate to do business with. As companies go global, records to match also go global and multilingual. No longer can matching be done just in English or other Western languages written in Latin alphabets. Names can be in other languages such as Chinese, Arabic, or Cyrillic. Matching may be done cross-lingually between, say, English and Arabic. NetOwl supports such multilingual and cross-lingual matching natively, allowing organizations to perform record matching with high accuracy and speed. Doing business with key government officials around the world introduces additional requirements for how a company needs to interact and transact with those individuals to avoid unwittingly participating in briberies and corruptions. Currently there is no official PEP list. Instead multiple organizations provide such lists with varying degrees of coverage. NetOwl can drastically improve the quality and quantity of the PEP list through its advanced text analytics capabilities. NetOwl’s entity, relationship, and event extraction enables continual update of the PEP data by analyzing a vast amounts of various open source data – including news, web pages, and social media in English and other languages – in real time.